Manitou Group is entering the world of video games to make promoting its rough-terrain handling vehicles more fun. 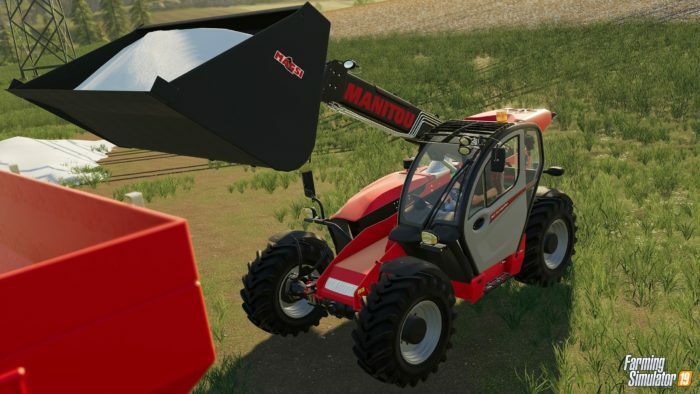 The OEM has signed a partnership with Giants Software and will have three of its vehicles incorporated into the latest version of online video game Farming Simulator 19. 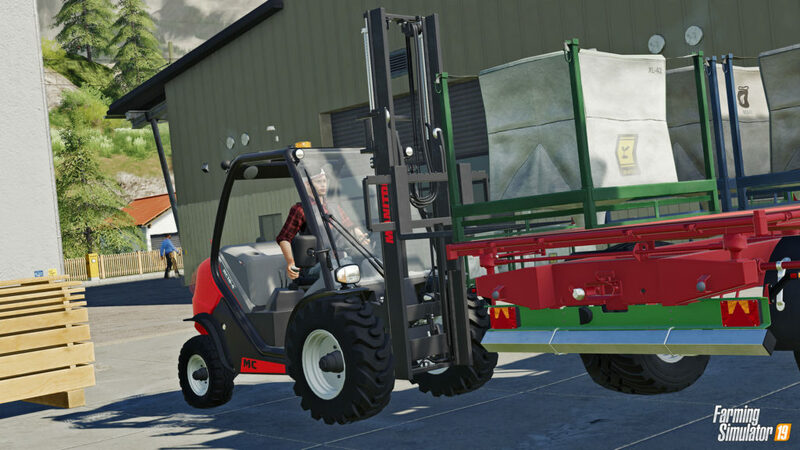 On sale from tomorrow (November 20), the game will include the MLT 737-130 PS+ telehandler, the MLA-T 533-145 V+ articulated telescopic loader and the MC 18 rough-terrain forklift model. 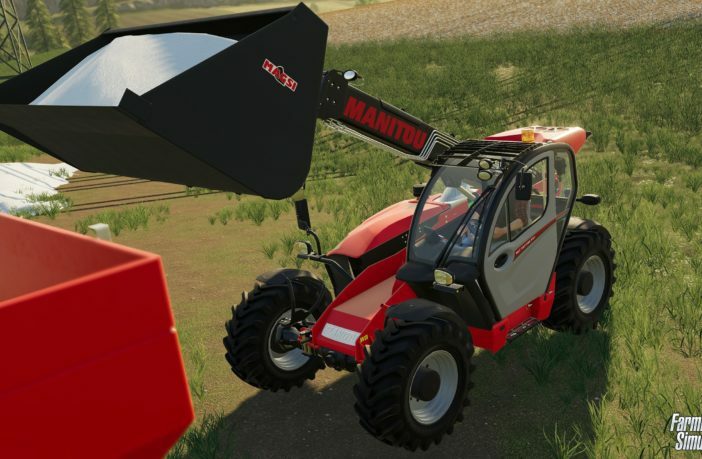 Thanks to this partnership, the group will be able to contribute its latest innovations and even expand the represented product range within Farming Simulator in the future. In addition, the Manitou group’s booth will include a game demonstration area during upcoming international trade shows such as SIMA in Paris in February 2019.